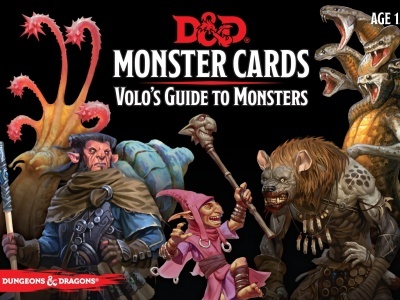 Gale Force Nine will add to its licensed line of quick reference decks for Dungeons & Dragons Monster Cards. 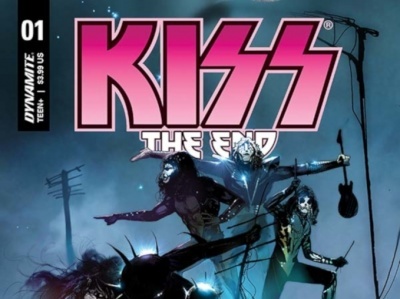 Here's a preview of KISS: The End #1, published by Dynamite Entertainment. 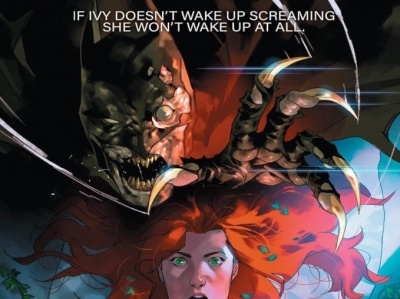 We've pulled together the horror movie variants for #2 and #3, more covers for #2, and the Midtown Comics retailer variant for #1. 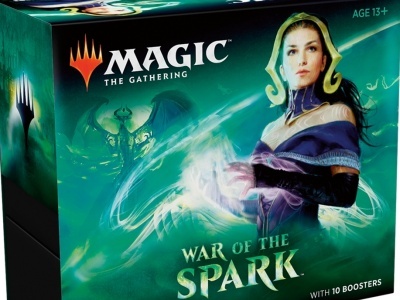 Wizards of the Coast has shared package art for its upcoming Magic: The Gathering: War of the Spark booster set releases. 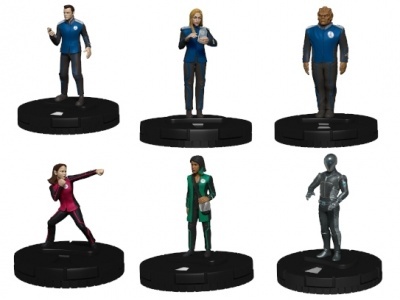 Here's a preview of the figures from The Orville HeroClix: 2-Player Starter Set . 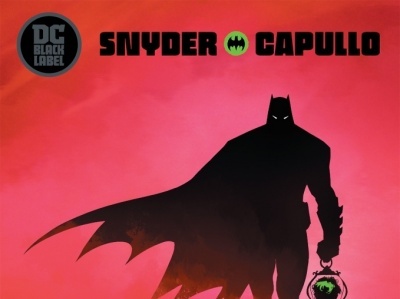 Here's a preview of Batman: Last Knight on Earth #1, published by DC Comics. 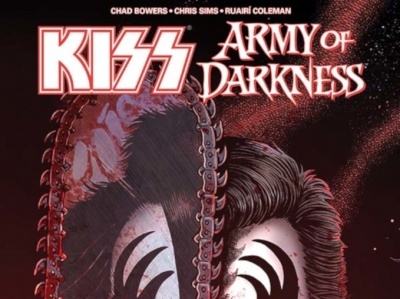 Here's a preview of KISS/Army of Darkness TP, published by Dynamite Entertainment. 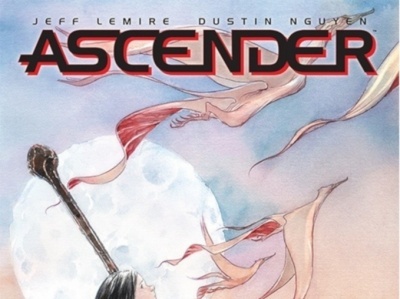 Here's a preview of Ascender #1, published by Image Comics. 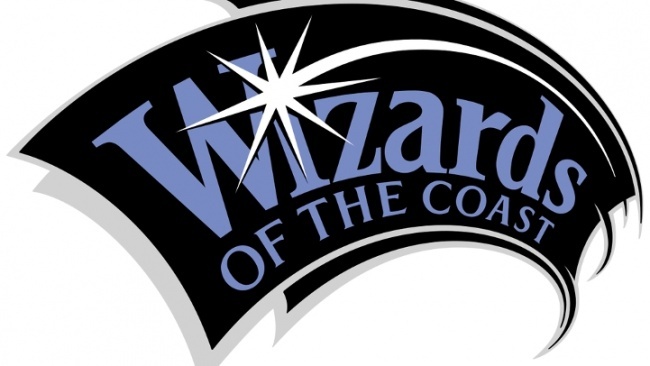 WizKids will inaugurate a new line of premium pre-painted figures as D&D Icons of the Realms Premium Figures. 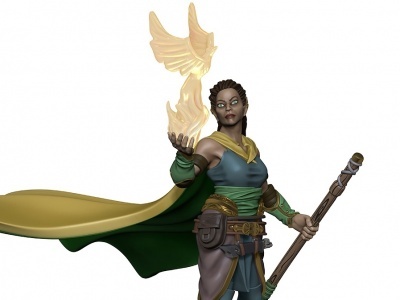 Here's a preview of Sheena: Queen of the Jungle Vol. 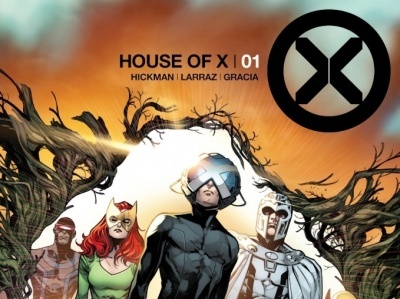 2 TP, published by Dynamite Entertainment. 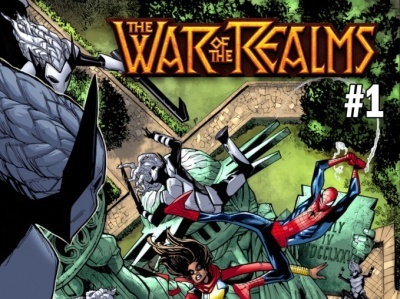 Marvel Comics has released cover artwork for their upcoming War of Realms "International Variants."